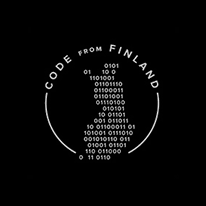 OtaDigi is a Finnish digital television experimentation project. 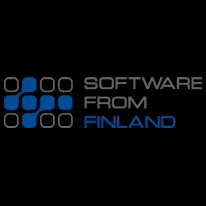 It is run by the Technical Research Centre of Finland with the Helsinki University of Technology and other partners participating. The idea is to create small scale local digital television test transmissions, publicly, for research and educational purposes and on a non-commercial basis, in the Helsinki metropolitan area. B Plus TV is running a free-to-air trial DVB-H multiplex in the Ostrava area in cooperation with University of Žilina and VSB – the Technical University of Ostrava. The trial consists of four DVB-T services simulcast as DVB-H services. Sofia Backstage is taking care of generating the DVB-H signal including programming information (EPG) and other necessary metadata. The service is compatible with mobile receivers following the OMA BCAST standard for ESG, allowing compatibility with DVB-H receivers available in the markets such as Nokia 5330 and Nokia N96. Both mobile TV services are already live and broadcasting. B PLUS TV is broadcasting DVB-H service in Ostrava metropolitan area in the eastern part of the Czech Republic and Technical Research Centre of Finland is broadcasting in Espoo near Helsinki, Finland. B PLUS TV a.s. offers products and services for telecommunication and broadcasting. Company imports, has own production, builds and operates television transmitters of low and medium power, television repeaters, multi-channel television transmitters of MADS/MMDS system, microwave links and other communication systems. B Plus TV operates over 50 TV transmitters and repeaters. Company also provides technical support for the local television broadcasting of LOCAL TV plus affiliate company, that holds 14 TV broadcasting licences. B Plus TV is based in Klimkovice, near Ostrava, Czech Republic. VTT Technical Research Centre of Finland is the biggest multitechnological applied research organisation in Northern Europe. VTT provides high-end technology solutions and innovation services. 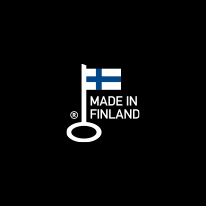 VTT is a part of the Finnish innovation system under the domain of the Ministry of Employment and the Economy. VTT is a non-profit-making research organisation.